Tasting Notes: Bask in swinging bergamot in all its glory. If the Earl of Grey only knew how fabulous white tea could be. Actually, The Earl of Grey, the man behind the world’s most popular tea, died on July 17th, 1845 – about 150 years before the creation of British Earl White tea. Too bad because we’re sure he would have loved this version of his famous blend. The cup is full bodied with a heady Earl Grey flavour and touch of fresh cream leading to a profound jammy finish. 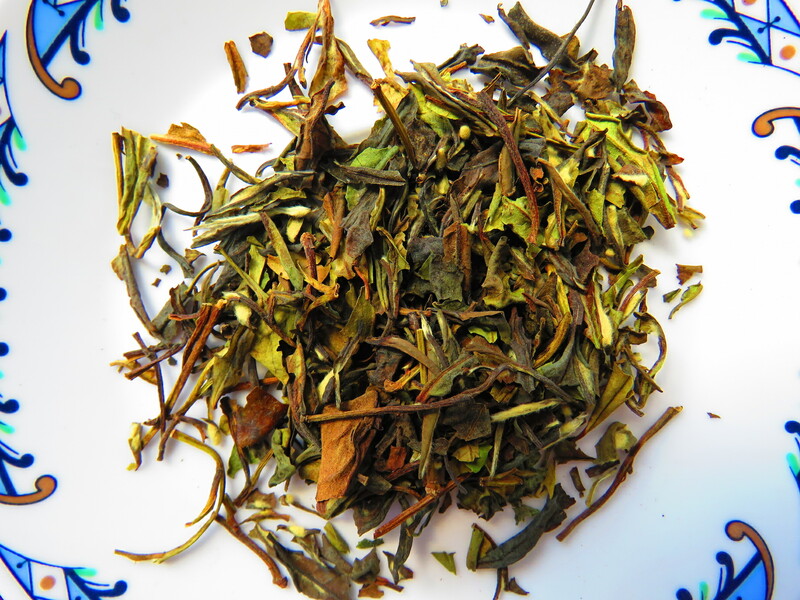 (Jammy is a term frequently used to describe the full character of Pai Mu Tan, the Chinese white tea used for the blend.) Brew a pot and raise a cup to the old Earl. Cheers.